* Sorry but we DO NOT REPLACE BROKEN GLASS. If you need Glass Replacement please contact a Glazier. 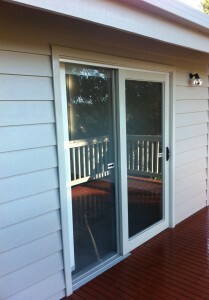 Specialising in Quality Timber and Aluminium Door and Window Replacement. 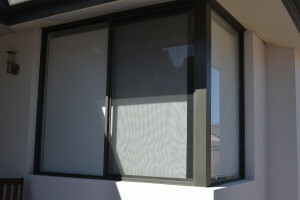 Welcome to Re-Fit Window Replacements Pty.Ltd. Melbourne. We are the Door and Window Replacement specialists. Modernize the look of your home or replicate the windows you have it’s up to you, because all of our windows are custom made to suit your building. Complete Window & Door Replacements and rubbish removal. Window replacement cost depends on the situation. We can change Timber Windows to Aluminium and Aluminium Windows to Timber its up to you. Here at Refit we pride ourselves in customer satisfaction as “Word Of Mouth” is our number one advertisement. Deal first hand with the Qualified tradesman installing your windows or doors and “Cut Out The Middleman”. 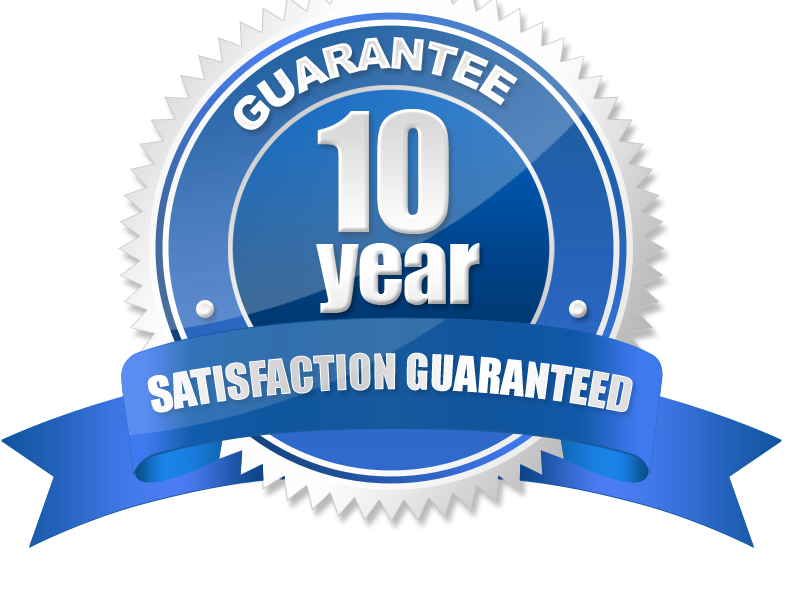 All window replacement includes a 10 Year Guarantee on all our replacement windows and doors including a 10 Year Guarantee of our workmanship. 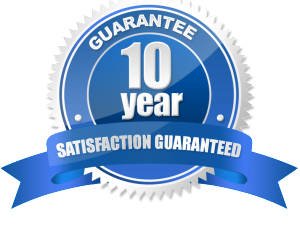 With over 40 years of combined professional trade experience, Refit Window Replacements are the right choice. We can install any type of Aluminium Window or Aluminium Door, like windout window, sliding window, casement window, sliding door. We can install any type of Timber window or Timber door so get your old windows replaced by us. Window replacement prices can vary, depending on the type of window needed, therefore if you are in need of window replacement in the Melbourne area look no further. We also install double glazed windows and double glazed Doors, front door, sliding door, french door, bifold door, stacker door, wooden door. It is not recommended to repair rotten window frames, it is costly and will eventually rot the window frame beyond repair or worse, do damage to the structure of the building. Bifolding Doors, Structural Alterations, Stacking Sliding Doors, Aluminium and Timber Windows, Awning and Sliding Windows. Cheap Prices, Affordable Window Replacement, All Window Replacement, Affordable Door Replacement. House window frame replacement, Rentals, Private homes, Unit blocks, Apartments, Body Corporate and Holiday Homes. Replacement Sliding Doors, Replacement Entry Doors, Replacement Timber Windows and Doors. There are many areas around Melbourne that are due for window frame replacement. If you are in need of Window Frame Replacement in Cranbourne, Carrum Downs, Cheltenham, Narre Warren, Mulgrave, Hallam, Mornington, Frankston, Langwarrin, Mt Martha, Mt Eliza, Somerville, Hampton Park, Tyabb, Berwick, Lyndhurst, Dingley Village, Keysborough and Bentleigh area therefore you are at the right place Click Here to Contact US Now…. If you were thinking, I need to change all my windows, you are at the right place. Window replacement melbourne metropolitan area including Bayside Suburbs; South Eastern Suburbs; Inner South Eastern Suburbs; Outer South Eastern Suburbs like Casey; Cranbourne,Eastern Suburbs; the Greater Eastern Suburbs like Knox, Ringwood, Ferntree Gully, Glen Waverly, Wheeelers Hill & Rowville, Frankston, Frankston South, Frankston North, Chelsea Region & surrounding suburbs; and all of the Mornington Peninsula including Portsea, Sorrento, Mt Martha, Hastings, Rosebud, Capel Sound, Rye. Armadale, Ashburton, Ashwood, Aspendale, Aspendale Gardens, Balaclava, Balnarring, Balwyn, Bangholme, Baxter, Bayswater, Beaconsfield, Beaumaris, Belgrave, Bentleigh, Berwick, Blackburn, Black Rock, Bonbeach, Boronia, Box Hill, Braeside, Brighton, Burwood, Canterbury, Cannons creek, Carnegie, Carrum, Cranbourne, Carrum Downs, Caulfield, Chadstone, Chelsea, Cheltenham, Clarinda, Clayton, Croydon, Dandenong, Dingley Village, Doncaster, Doveton, Edithvale, Elsternwick, Elwood, Endeavour Hills, Eumemmerring, Ferntree Gully, Forest Hill, Frankston, Glen Huntly, Glen Iris, Glen Waverley, Hallam, Hampton, Hampton Park, Hawthorn, Heatherton, Highett, Hughesdale, Huntingdale, Kew, Keysborough, Kooyong, Langwarrin, Lynbrook, Lyndhurst Malvern, Mentone, Middle Park, Moorabbin, Mordialloc, Mt Waverley, Mt Martha, Mulgrave, Murrumbeena, Narre Warren, Noble Park, Notting Hill, Nunawading, Oakleigh, Ormond,Pakenham, Parkdale, Patterson Lakes, Pearcedale, Prahran, Ringwood, Rowville, St Kilda, Sandhurst, Sandringham, Scoresby, Seaford, Skye, Springvale, Surrey Hills, Templestowe, Tooradin, Toorak, Upper Ferntree Gully, Vermont, Warneet, Wheelers Hill, Windsor.